Preheat oven to 400°F. 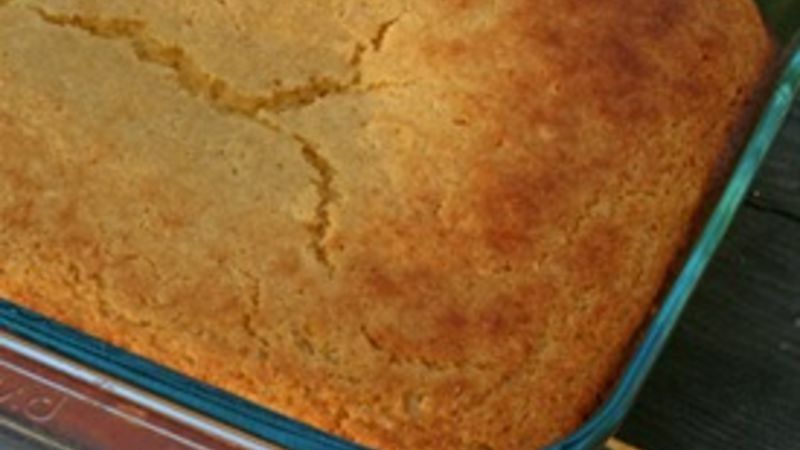 Spray an 8 x 8-inch baking pan with cooking oil and set aside. In a large bowl, sift together the cornmeal, flour, baking powder and salt. Make a well in the center of the dry ingredients and add the butter, honey, maple syrup, eggs and milk. Stir to combine. Pour the batter into the prepared baking pan and tilt to distribute evenly. Bake for 20-25 minutes, until golden and a toothpick inserted in the center comes out clean.